BEAUTIFUL WOODED RETREAT. 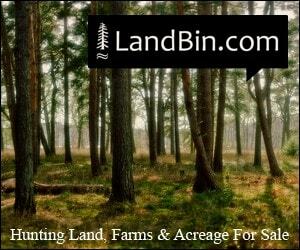 5.24 ACRES APPROX. 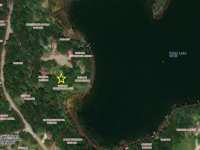 900 OF SHORELINE ON POINT LAKE. 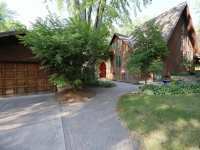 BUILT IN 1984 THIS SUPER INSULATED TUDOR STYLE HOME HAS 2X6 CONSTRUCTION WITH EXTRA . . . INCREDIBLE PROPERTY ON EAGLE LAKE. 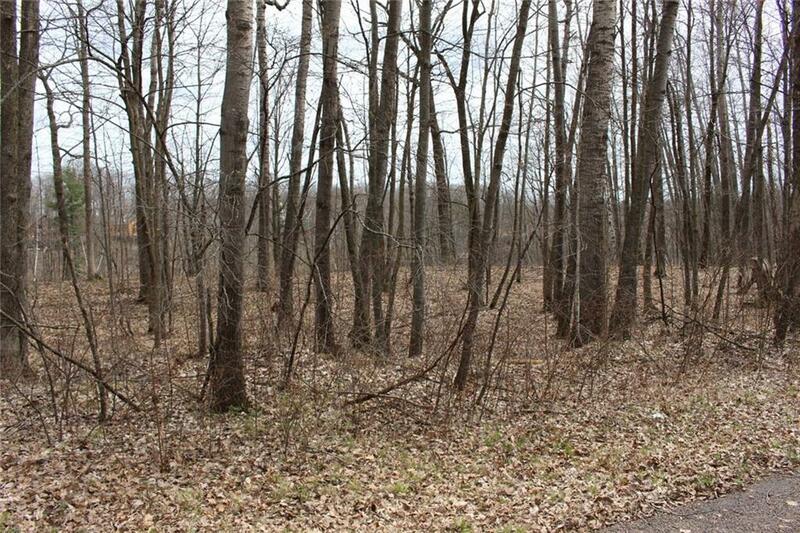 THIS DEEP LOT HAS 135 FEET OF LAKESHORE THAT IS ELEVATED JUST ENOUGH OFF OF THE WATER TO PROVIDE FANTASTIC VIEWS. THERE'S PLENTY OF . 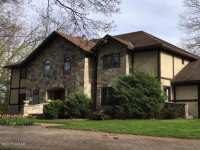 . .
YOU CAN BE THE QUEEN IN THIS BEAUTIFUL 5+ BEDROOM HOME ON KING LAKE. 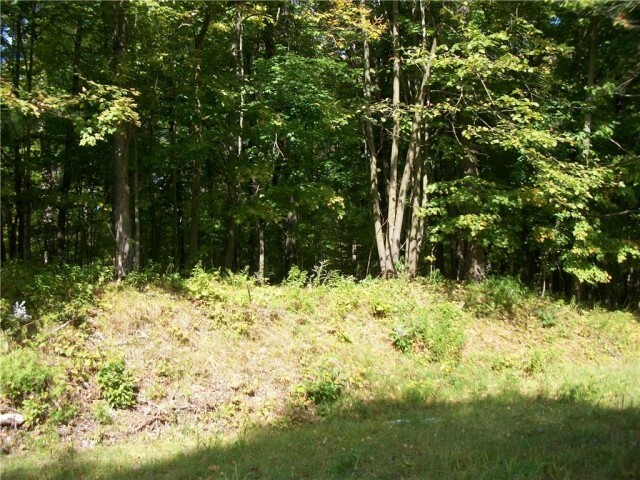 YOU'LL ENJOY THE TRANQUILITY THIS PROPERTY HAS TO OFFER WITH JUST UNDER 3 ACRES AND OVER 220 FEET OF . . . THIS EXQUISITE, 4 BED/4 BATH, MULTI-LEVEL HOME LOCATED ON FOOT LAKE ELEGANTLY GUIDES YOU TO THE OPEN CONCEPT KITCHEN SHOWCASING VAST BUFFET-STYLE COUNTERTOPS AND . 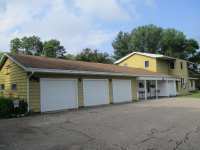 . .
DETACHED GARAGE IS 24X64 WITH WORKSHOP. NEWER ATTACHED GARAGE IS 24 X 24. AGE OF ORIGINAL HOUSE IS NOT KNOWN, BUT ADDITIONS WERE DONE IN 1968 (LOWER FAMILY ROOM, . . . 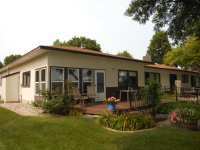 ENJOY THE BEST OF LIFE ON THE LAKE IN THIS BEAUTIFUL 4 BEDROOM, 3 BATH HOME ON SWAN LAKE WITH . 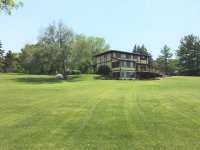 . .
ONE ACRE WITH 177 FEET OF LAKE SHORE. 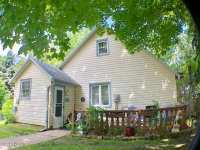 4 BEDROOMS, 3 BATHROOMS, LIVING AND FAMILY ROOMS WITH GAS . . . THE PERFECT FAMILY HOME! AS SOON AS YOU WALK IN THE DOOR, YOU WILL APPRECIATE THE QUALITY, FAMILY FRIENDLY LAYOUT AND BEAUTIFUL VIEWS. THE FAMILY ROOM FEATURES A GAS . . . 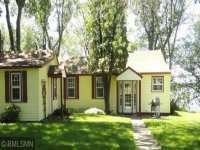 CUTE AS CAN BE VINTAGE COTTAGE WITH GUEST HOUSE! LOTS OF LIGHT/LAKE VIEWS. MOVE-IN READY. WEEKEND . 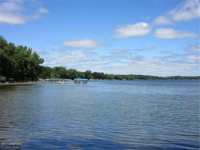 . .
125' ON EAGLE LAKE LEVEL W/ SANDY BEACH SHORELINE ON A 1.04 ACRE LOT, LARGE PAVED DRIVEWAY, DAKOTA . 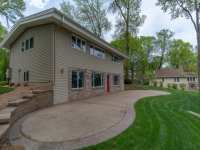 . .
BEAUTIFUL SUNRISES INCLUDED WITH THIS ONE-LEVEL HOME ON WILLMAR LAKETHE HUGE LIVING ROOM IS PERFECT FOR ENTERTAINING FAMILY &AMP; FRIENDS AND THE NEW DECK IS IDEAL FOR . . . WELCOME TO EAGLE LAKE! 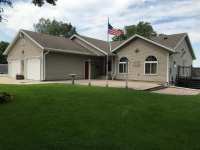 COME AND SEE THIS COZY 2 BEDROOM, 2 BATH HOME ON THE SHORES OF EAGLE LAKE, A 824 ACRE RECREATIONAL LAKE. THE HOME FEATURES A OPEN FLOOR PLAN, MAIN . 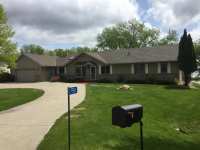 . .
ALL LIVING ON ONE LEVEL HOME WITH LOTS OF WINDOWS TO LET IN THE SUNLIGHT IN THIS HOME THAT SITS ON FOOT LAKE. VERY NICE KITCHEN WITH EAT IN AREA AND HUGE LIVING . . . Located in west central Minnesota, the city of Willmar is a growing, vibrant community on the outskirts of the North Woods. A mere one hundred (100) miles west of the Twin Cities of Minneapolis/St. Paul, Willmar offers the best of outdoor recreation and world-class entertainment all within easy driving distance from its charming downtown area. The population is almost 20,000, making it a relatively metropolitan community without being overcrowded or overwhelming. 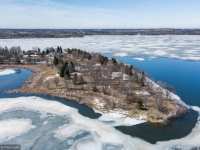 For a true sense of community, Willmar is a spectacular choice for an annual vacation spot, a place to invest in a vacation home, lake lot or even a place to relocate with your family. Neighbors here are a friendly, welcoming lot and the area festivals and community events are an integral part of the social fabric of Willmar. 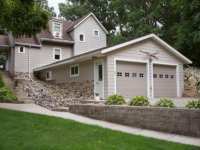 Real estate values in west Minnesota have historically retained their value and often appreciated. While property here can be an excellent investment, it is still not as pricey as the homes and lots you might find for sale along more of a coastal region. 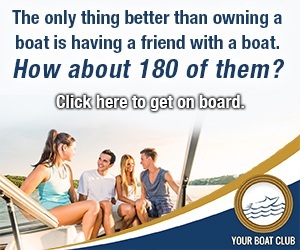 But, when you have access to thousands of beautiful lakes, who needs an ocean? 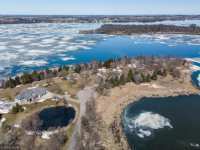 In fact, not only is lakefront living more affordable than coastal properties, you are also able to avoid pitfalls such as heavy tourism traffic, sharks, hurricanes and the like. World-class medical facilities, premiere educational opportunities, retails establishments, churches, community groups, the Pioneerland Library System, thirty-six area parks, outdoor recreation opportunities and a plethora of jobs offered by regional companies further enhance the quality of life here in Willmar. 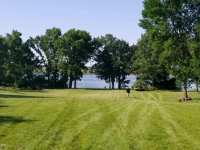 Tree lined streets, quiet communities and well-kept parks are a way of life in Willmar. Keep a close eye on the real estate market and you might just discover the vacation home of your dreams. 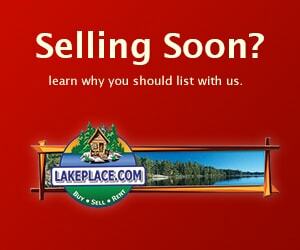 Professionals, such as the folks at LakePlace.com can assist you in identifying and securing your very own piece of the North Woods. If you have trouble finding the perfect spot, never fear. 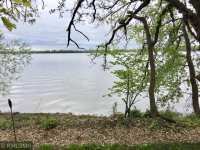 With acres of open, untouched land around the lakes and streams of the greater Willmar area, you can always find a lot where you can build your home with every amenity and luxury your heart might desire. Apartment complexes can also be a great way to invest in the Willmar area for those seeking commercial investment opportunities. Whether you are looking for a pre-existing home, a lot where you can build your own ideal home or a commercial investment property, be sure to act quickly when you identify a property you are particularly interested in. Prime real estate moves quickly and hesitation can cost you the home or lot of your dreams if someone beats you to the punch. 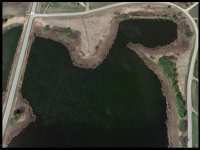 Just outside the borders of Willmar, there are gorgeous rolling hills and clear beautiful lakes galore. Many farms dot the countryside, providing locally grown produce of countless shapes and varieties. Local vineyards produce fine Minnesota wines and offer a leisurely diversion on hot summer afternoons. Choose from local favorites including the Hinterland Winery, Fieldstone Vineyards, or even the new Glacial Ridge Winery. What could be better than a tour of a winery along with a leisurely lunch with your closest friends and family? The region surrounding Willmar was originally inhabited by the Lakotah Indians. European settlers arrived in the mid-1800's. Many of them settled in this region with its rich farmland, bountiful fish and game and acres of pristine, untouched forests for the lumber and paper industries. Many of the European settlers were of Scandinavian descent and this culture continues to have a profound impact on Willmar and the surrounding region to this day. Willmar was originally located on the Great Northern Railway, which contributed dramatically to its economic success and growth as locally grown and produced products could be easily transported to other regions of the country. 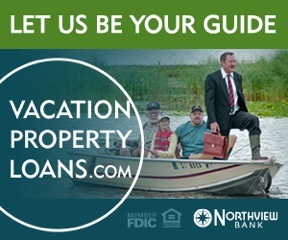 Today, tourism is a big part of Willmar's success and economy, as visitors flock to this welcoming community and beautiful countryside, particularly in the warmer months of spring and summer. 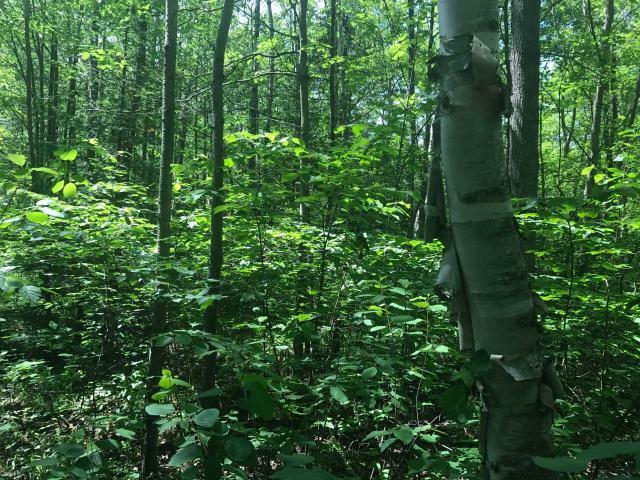 Today, Willmar is a welcoming retreat in the North Woods; a respite from the daily grind. Visitors here can enjoy countless community activities such as golfing on the Eagle Creek Golf Course, absorbing a little North Woods history at locations such as the Guri Endreson Cabin or the Kandiyohi County Historical Society and Museum, getting up close and personal with some of the local crowd at the J & L Bison Ranch or just watching the foot traffic outside as you sit back and try a hand-crafted truffle at Mr. B's Chocolatier. 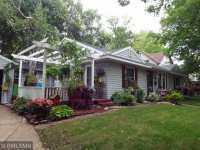 Come and experience a relaxed pace of life here in the extraordinary community of Willmar...chance are you will find yourself longing to return year after year.